1. Standing on a perfect foot , his structure and soundness are flawless. 2. He stamps his calves with a look of style and quality with added muscle and performance. 3. 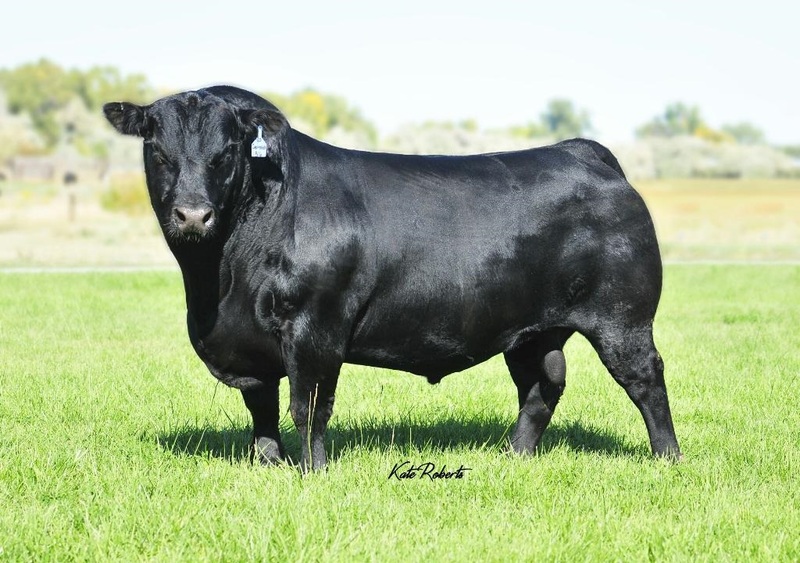 Elite calving ease sire with exceptional growth.